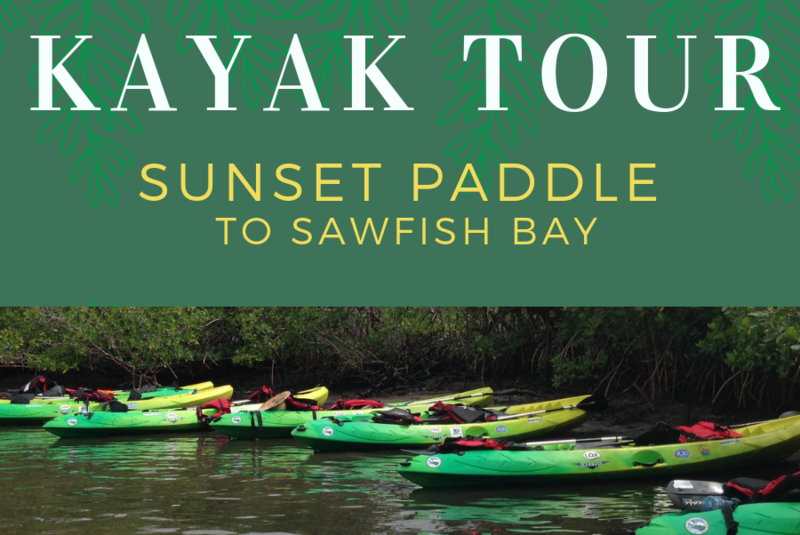 Check out our public kayak tour to Sawfish Bay Park on Friday, March 22nd from 5:00 pm to 7:00 pm. 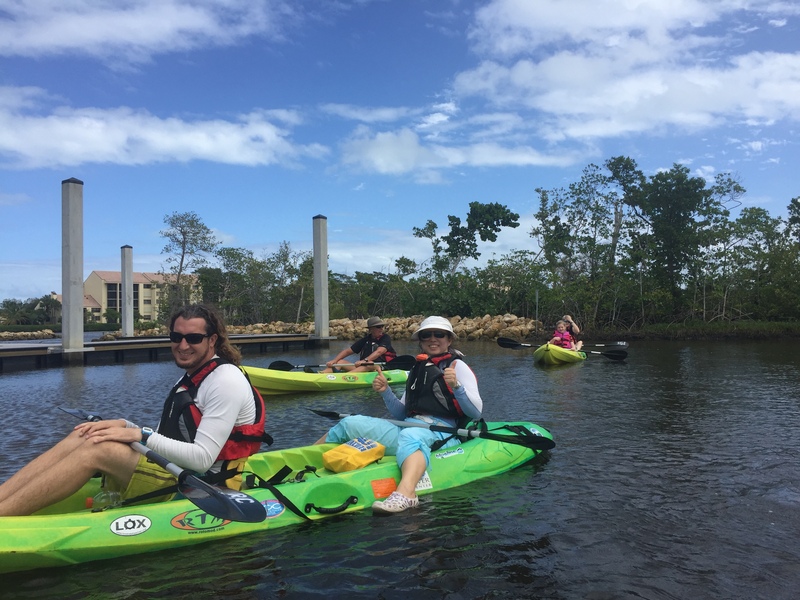 Discover Jupiter’s beautiful waterways on this naturalist led tour. Launching from Burt Reynold’s park, guests will paddle by the recently restored Fullerton Island and then make their way towards Sawfish Bay Park to check out some local wildlife. 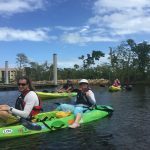 Don’t miss out on this exciting kayaking excursion! All equipment is provided. Interested participants should bring water, water shoes and anything that will make them comfortable in nature. Level of Difficulty: Easy, all paddler levels welcome.